Rehoboth Beach Vacation Rental – Henlopen Unit 502 | The Henlopen Rehoboth Beach Rentals. 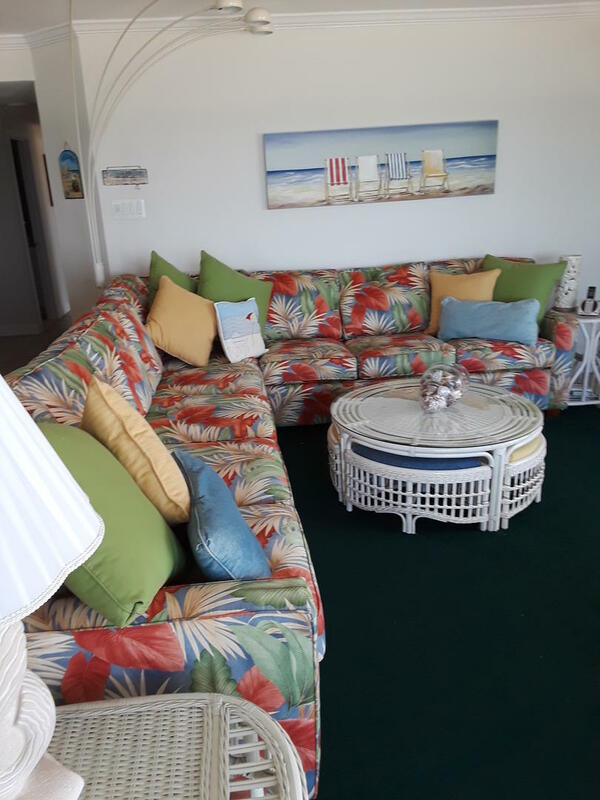 Rehoboth Beach - This unit is one of The Henlopen's and Rehoboth's few 3 bedroom and 3 full bathroom condos with beautifully upgraded interior, wonderful for a family that needs space after a day at the beach. This condo is 1,670 sq ft. with ocean front views and an ocean view balcony off every room. Located at the northern end of the boardwalk, on a clear night you can see across the mouth of the Delaware Bay to the lights on the New Jersey shores. This unit has 3 large flat screen TV's, Bose surround sound system to enjoy a good movie or music. Beds: 1 King, 2 Singles, Twin Trundle, and a Queen sleeper sofa. MAX Occupancy: 8 SATURDAY Rental NO SMOKING. NO PETS. The Henlopen Condominium in Rehoboth Beach, DE is an ocean front building located at the northern end of the boardwalk; Less than 0.4 miles via boardwalk to Rehoboth's famous downtown restaurants and attractions. 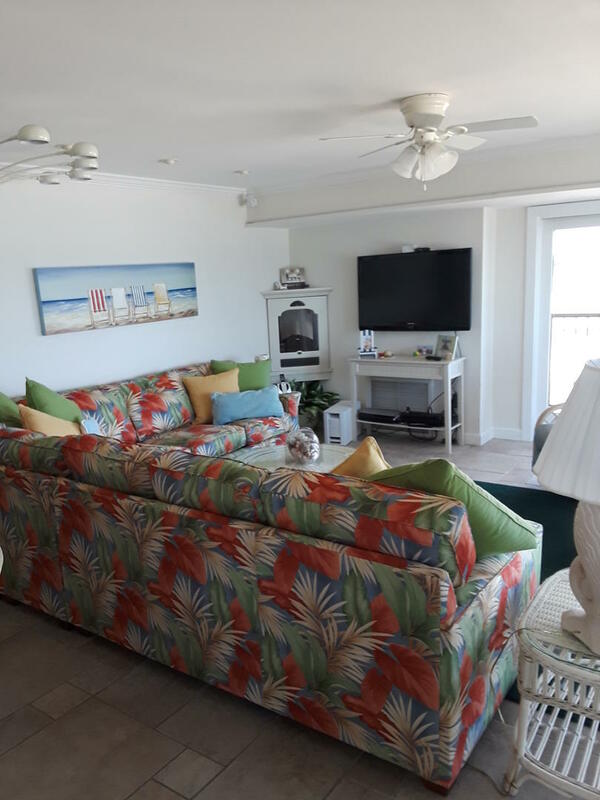 The Henlopen Condominium offers you a relaxing vacation with wonderful amenities such as: Building-wide WiFi, Cable TV, under ground parking for one car, an outdoor rooftop pool, outside shower, easy beach and boardwalk access. We always have a good time at Rehoboth Beach the past 10 yrs but this year we had extremely bad/rainy weather. Thank goodness the condo had fantastic views even if it was raining. The sectional couch had been upgraded from our last visit which made it much more comfortable. I would also like to note that the entire condo was so much cleaner this time and that was also much appreciated. The staff was very accomodating and friendly. Fantastic accommodation, the views were wonderful and all of the kitchen appliances etc. were great. 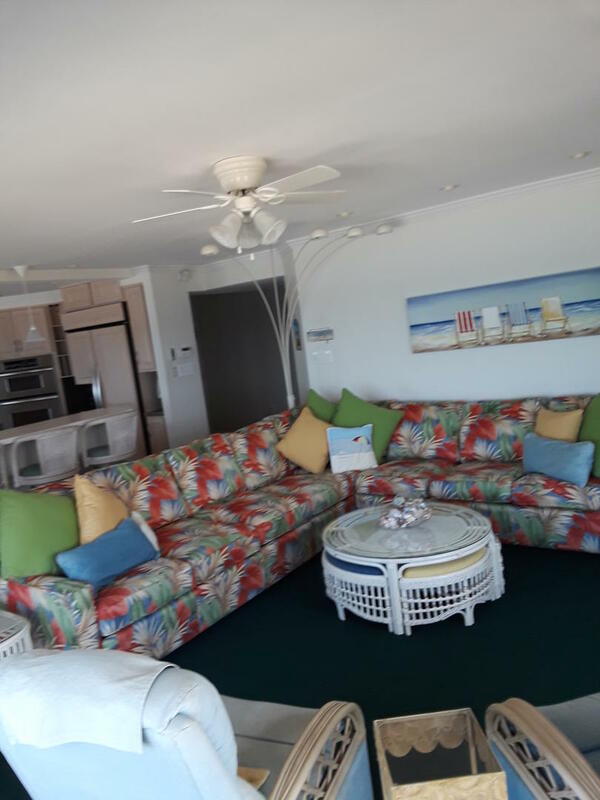 We have been renting at the Henlopen for 30+ years, this condo was the best. Order linens, and have the beds made! Would redo. Excellent accommodation, but price is too high. It is out of proportion to what other apartments are charging.